Nice. Good lunch spot. Good menu. The brunch had a great atmosphere. The prosecco fountain was great. I felt the food would have been better, my waffle was very dry. Will order the savoury next time. Service was A1 and I would definitely go back and recommend. Venue was beautiful, service was excellent however my eggs weren’t well done (like I requested) so I couldn’t eat them. Other than that it was great. 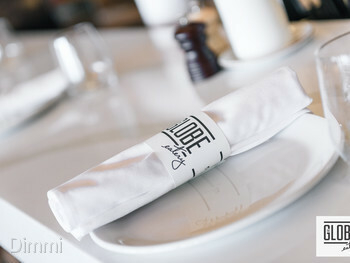 Really enjoyable experience - food was delicious, atmosphere great, service very efficient and prompt and fun! It was a true prosecco fountain - where you could literally refil your glass when you were ready. Just a slightly bigger serve of food and it would have been 10/10. Thanks so much. The food was delicious but a the servings were a little small for the price. Food was ok, the steak was a decent pub steak. Service was good. Join us every Saturday & Sunday at 11am for Bottomless Brunch for $49 per person. 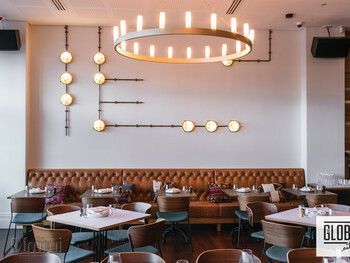 This package includes a rotating weekly cocktail on arrival, 2 hours of bottomless prosecco from our prosecco fountain, and a brunch item of your choice. Terms and Conditions: - Confirmation of your booking is required 48 hours prior to your booking time, don’t worry we will call to confirm! - We take the credit card as a security only. Nothing will be charged to your card. Your bill is to be paid in full at the arrival for your reservation, the package will begin after that. 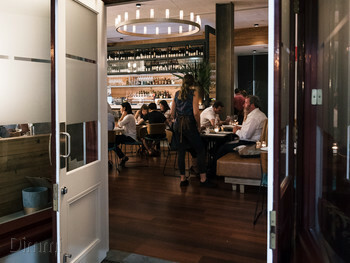 - If you choose to cancel your reservation less than 48 hours before your booking time or fail to show up, there may incur a charge of 50% of the set menu price charged to the card provided at time of booking. - This package is for over 18s only. - Tables will be allocated by the venue. 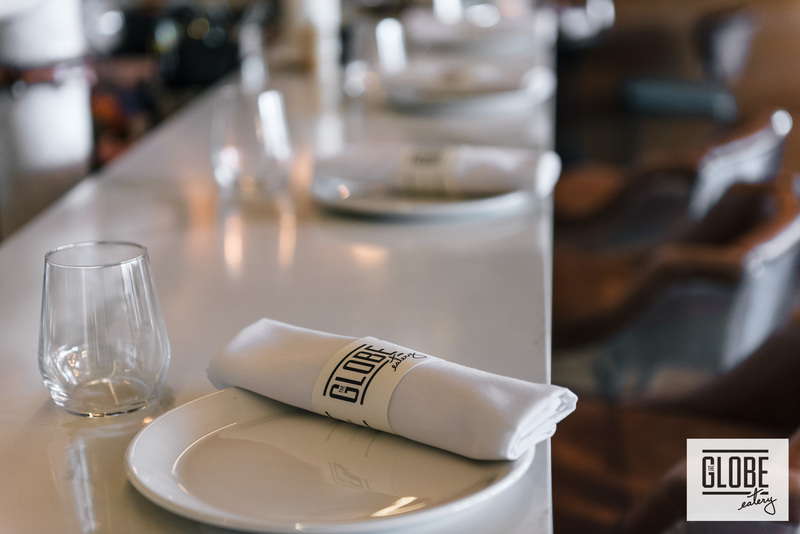 - When notified of food allergies & intolerances we will take all due care to ensure meals or beverages served are free from notified products. However, we cannot guarantee that the meals or beverages will be free from trace elements. - Please note that we require at least 7 days notice with dietary requirements. Join us this Wednesday for a special True Crime Trivia beginning at 7pm. Please arrive prior to 7pm in order to get your table and settle in! Any queries please contact us on (08) 9460 9999. 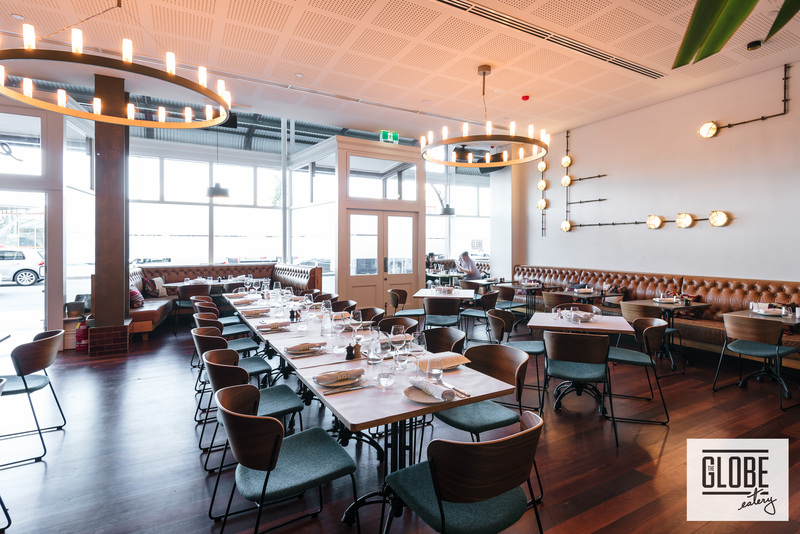 A dining experience that's out of this world Already labelled as one of Perth’s hottest dining spots, The Globe is fast becoming a local favourite. With a contemporary industrial style decor (reflecting the building's history as an old hardware store) this place is a wonderful amalgamation of playfulness, beauty and old world charm. 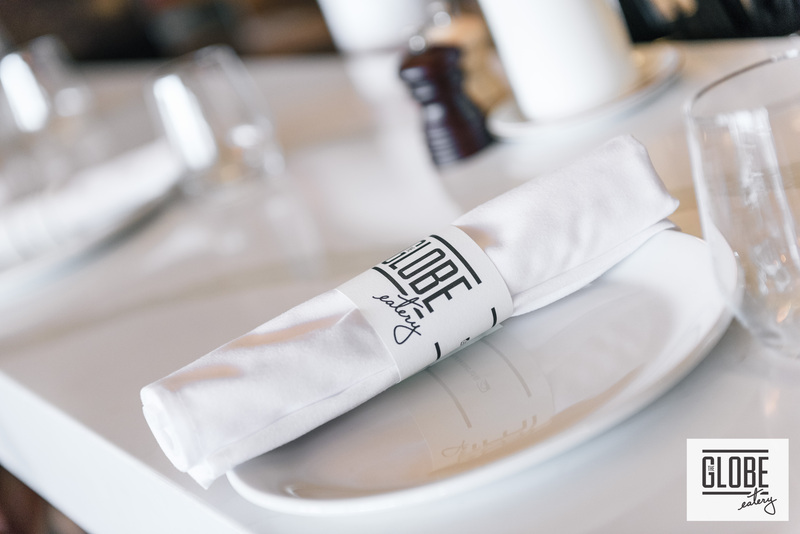 With three unique dining areas - Bar, The Eatery and Lane - The Globe has seriously got it all. 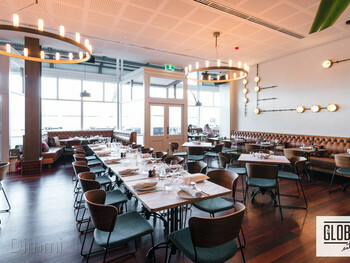 The Eatery is a glorious restaurant space that’s perfect for family feasts, girly gatherings and intimate date nights. 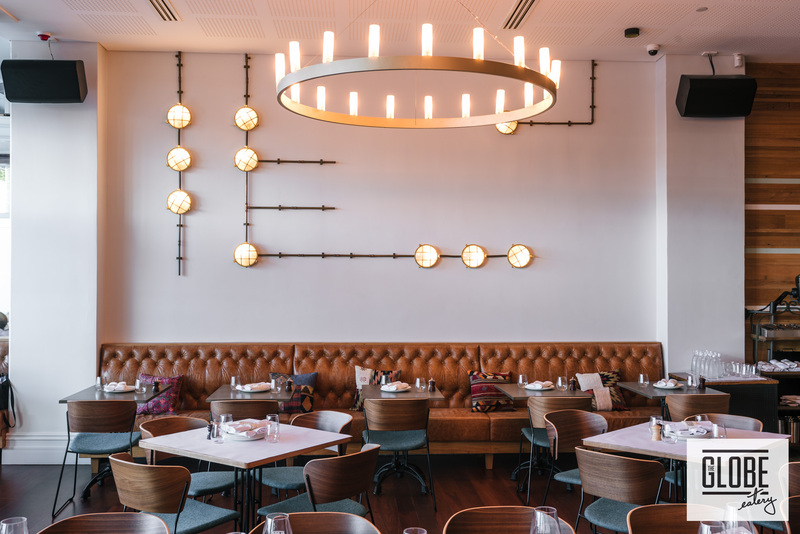 The strong industrial vibe is toned back by relaxed recycled timbers, comfortable leather seating and soft natural light. 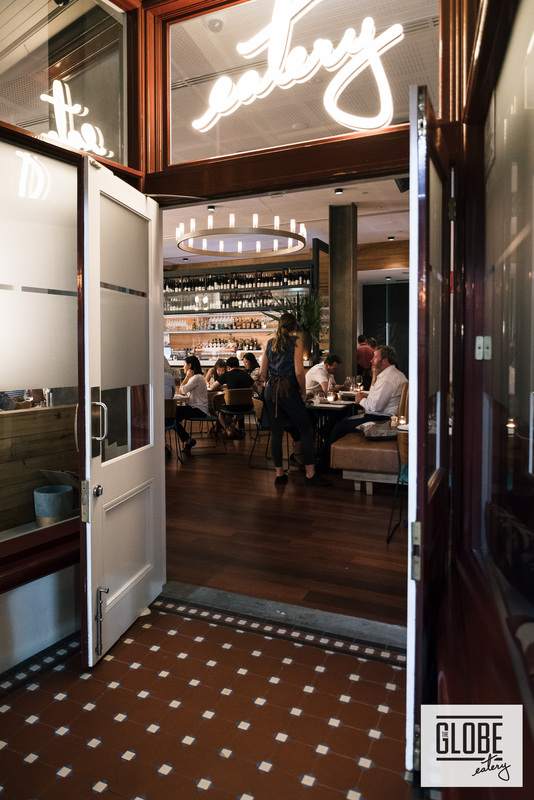 The menu, hand crafted by Head Chef Alexandra Haynes, is accessible and perfect for sharing. 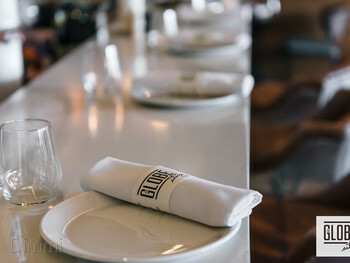 Begin with smaller plates featuring things like octopus, delicate market fish carpaccio and fried halloumi, before embarking on the larger plates, think pepper crusted flank steak, Tasmanian salmon, pot roasted lamb and roasted cauliflower. There are also a number of gorgeous desserts and a selection of cheeses which are worth saving room for. The drinks list is also not to be passed up - the cocktails are just out of this world. Best dish: pepper crusted flank steak, sweet corn, cucumber pickle.